The Kenyan Blog Awards 2012 were held on the 5th of May 2012 and represented our effort to reward bloggers that post on a regular basis, have great and useful content, are creative and innovative. This initiative is owned by the online community and was the first attempt at creating a formal yardstick to determine the professionalism of bloggers in the country through an analysis of content and relevance. These awards represent BAKE’s efforts in the promotion of quality content creation. The awards feted bloggers in 14 categories; best technology, photography, creative writing, business, food, agriculture, fashion, politics, sports, general and corporate blogs. There were also awards for the “tweeps” of the year. Bloggers submitted their entries on the BAKE website. A team of judges chose the best five in each category. The list of nominees was published online and our website was then opened for voting . The winners were then announced at a gala dinner with a twist at the Nairobi Serena Hotel on the 5th of May 2012. 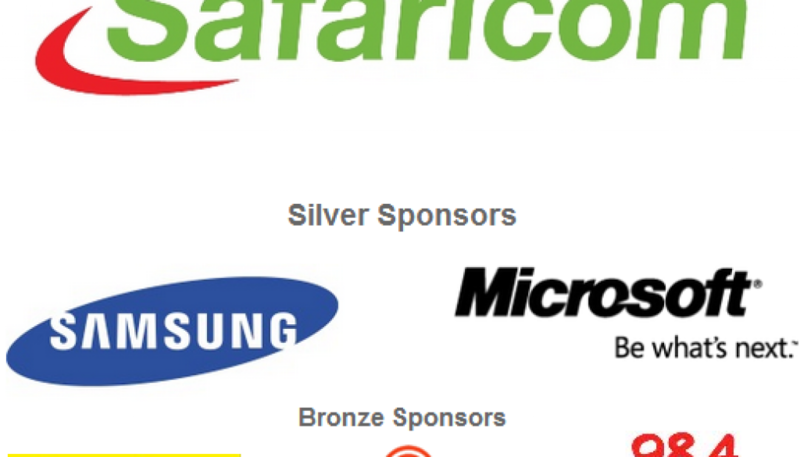 The awards attracted sponsorship from Safaricom, Samsung, Virtual City and Serena Hotels among others. Capital FM were the events media partners.